Satpro.tv is your one stop shop for all your Satellite and Cable product needs. 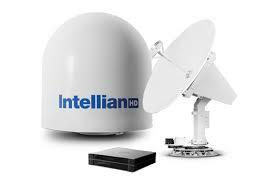 We have the best prices on commercial and residential satellite and cable equipment. We offer a full line of Satellite Meters, Cable Signal Meters and Testers. Satellite LNB, Multiswitches, Cable Tools, Coax Cable and Connectors, Satellite Dish Heaters. 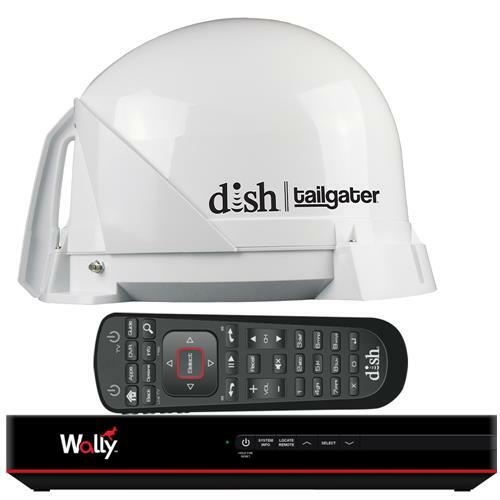 Everything you need to install a satellite or cable system. We also have MDU Video and data distribution products like Fiber Optic and Cat5 and Cat6 systems from manufacturers like Sonora Products, Zee Vee , Holland, Fiber Tronics , and Foxcom Fiber just to name a few. 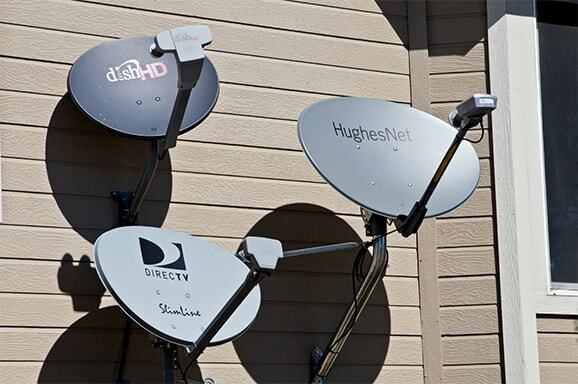 We also have DIRECTV and Dish Network approved satellite parts in stock and ready to ship. SatPro's Marine Division has all the top name brands for all your Boating and Outdoor needs. Please call our Marine Experts if you have any questions. Our Marine products will provide you with all you need on the water. We carry all major brands. For Electronics we have B&G, Furuno, Garmin, Humminbird, Lowrance, Navico, Raymarine, Simrad and more. For your safety equipment we have ACR Electronics, Adventure Medical Kits, Navisafe and Viking.